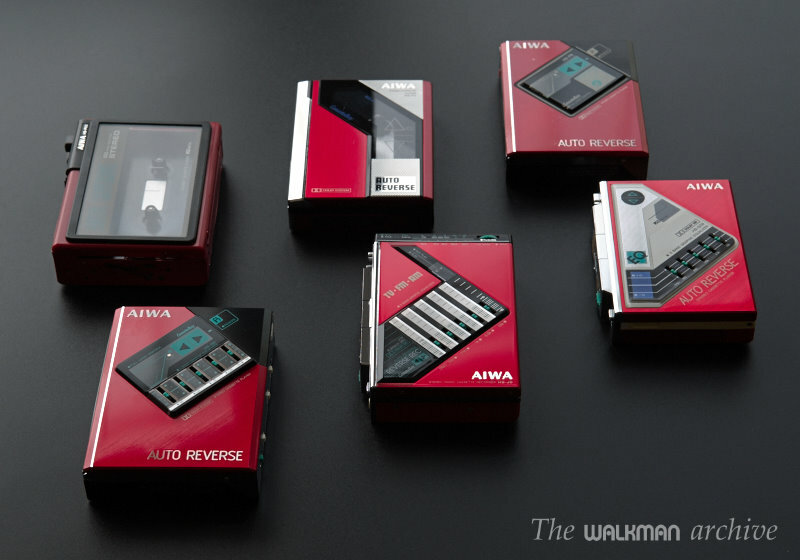 For me, the most vibrant red here are the AIWA G09, followed by the P08 & G08. 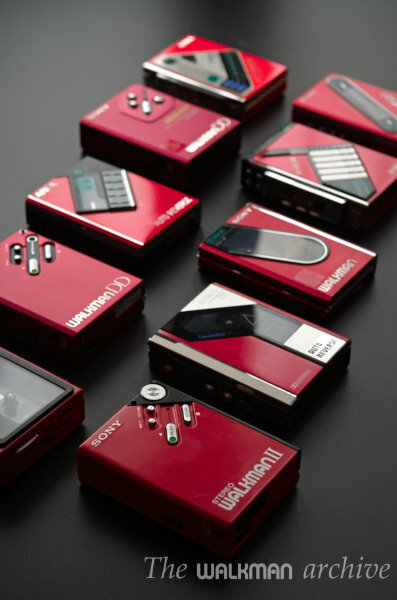 The red G09 is incredibly powerful, and difficult to capture in a photograph even for me, that I’m specialized in precise color reproduction if photography. 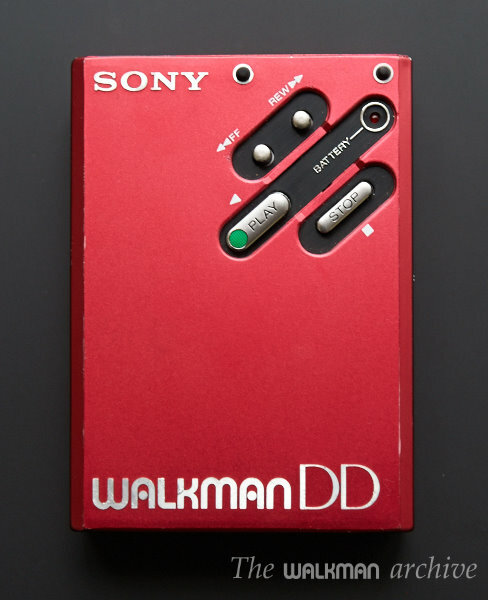 I was very surprised that this is probably one of the most intense red I ever seen in a material object (not in a screen). 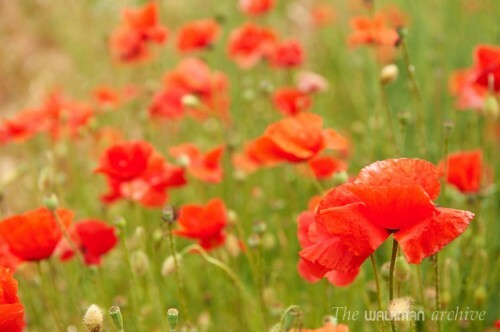 I can only think in a tulip being backlit by the sun as a close red. Really impressive. 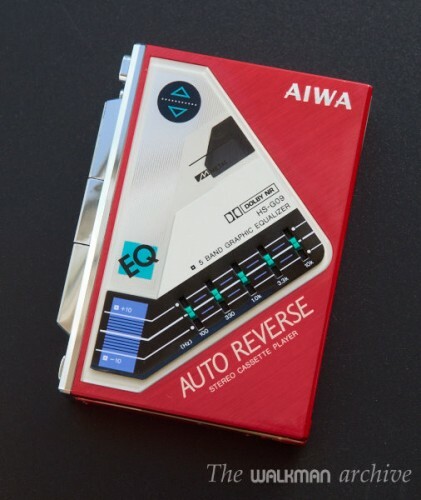 The AIWA HS-P02 was the first AIWA with auto-reverse. 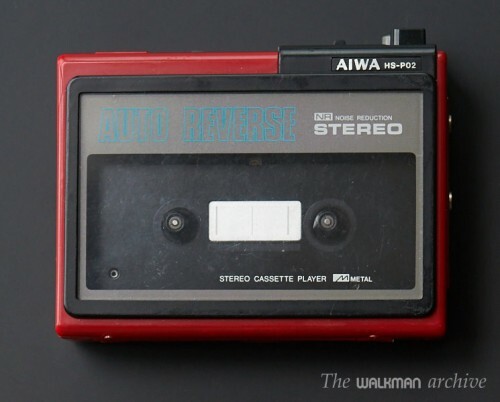 It’s from the very early days and curiously featured a noise reduction system, but not Dolby, but AIWA’s own technology. 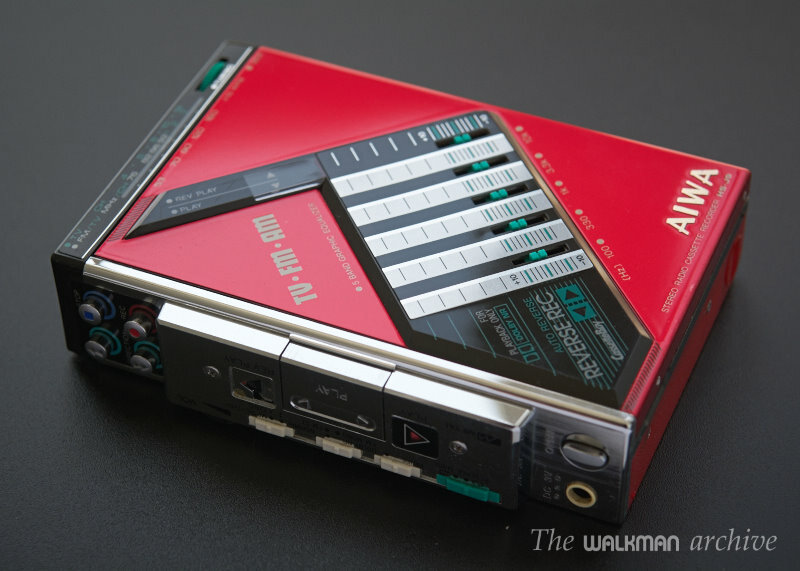 This walkman can be seen in Iron Eagle movie. 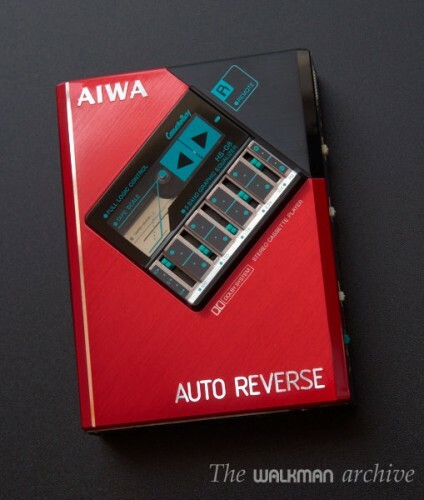 AIWA HS-P02, the first auto-reverse player from this brand. 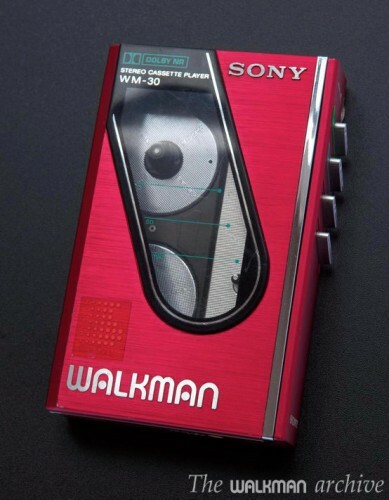 Ever seen Marty McFly’s player in vibrant red? Here it is. And its big brother was the legendary G08, which is identical to the P08 with the addition of a 5-band GEQ. I reviewed it here. 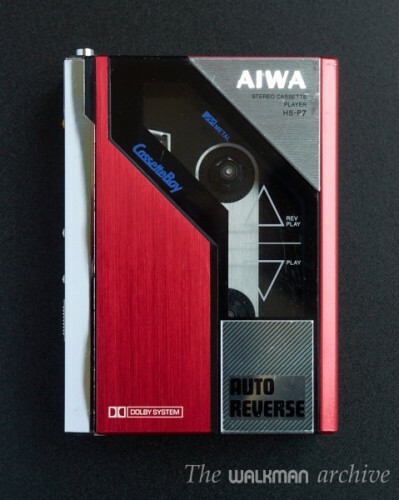 One of my favorite model of all times, the legendary AIWA HS-G08. 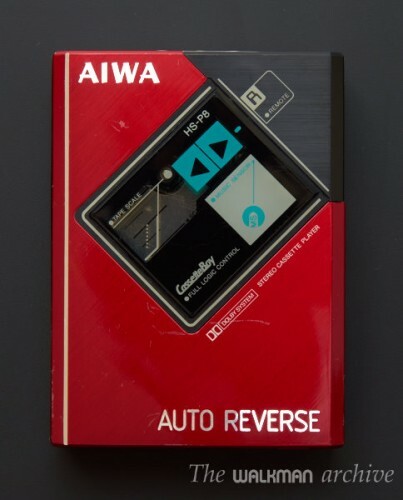 A bit later AIWA released the J600 (J09 in asian markets), that was slightly lower spec’d than the G08 to broaden to more people by lowering the price. 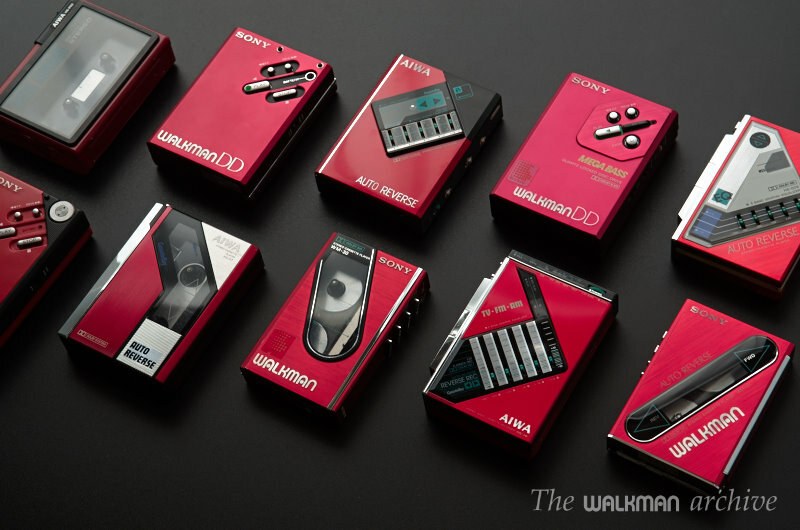 Let’s take a look to the SONY’s ones. 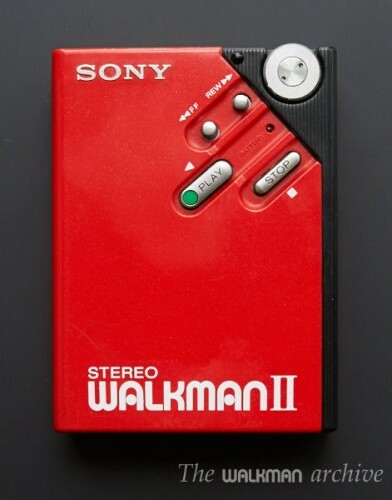 Firstly we have the WM-II, which was the first big improvement over the TPS-L2. 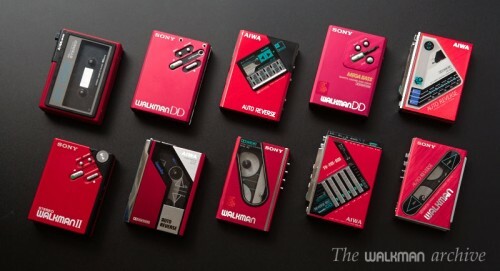 This one started it all (see in-depth review here), and the WM-II was smaller and lighter. You know where all DD model’s base design comes from? 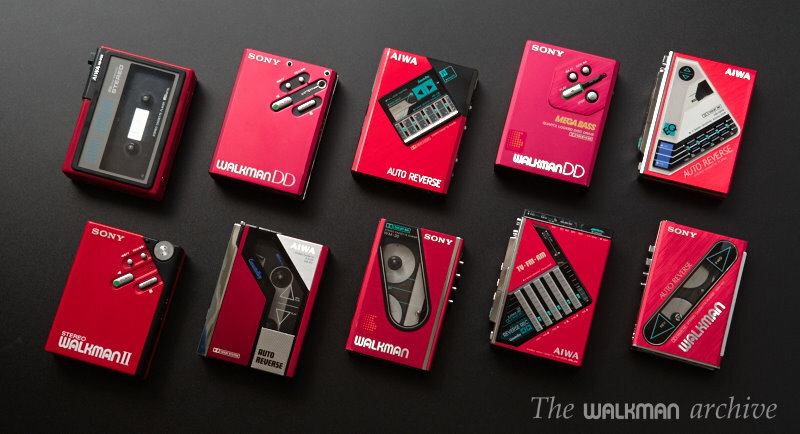 Yes, the WM-II. 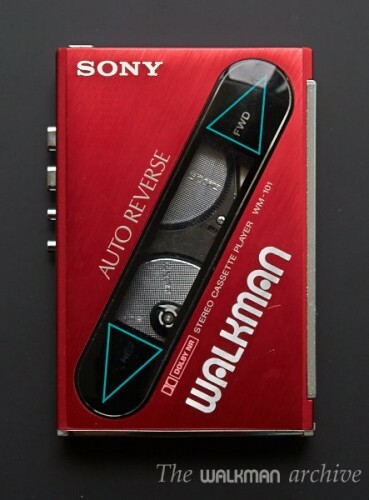 The world’s first DD walkman. A few years later came the DD-30, one of my favorites (see in-depth review here). 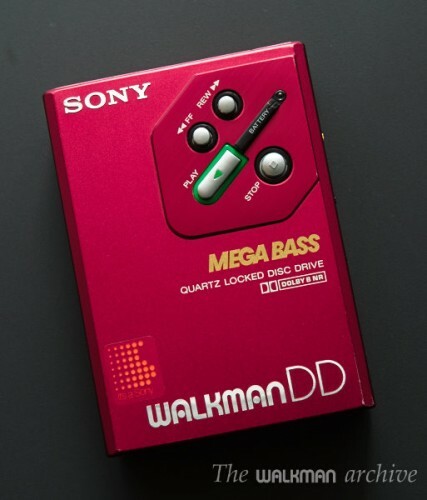 This model also features Quartz locked system and MegaBass for the first time in a DD. Another of my all-times favorites, the WM-DD30. The super-small WM-30 in vibrant red: an super-rare model. Any other model that you consider to be undoubtely here? Leave your comments! Hope you enjoy!